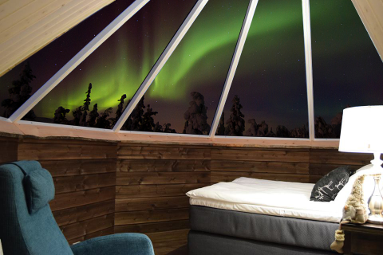 Enjoy the northern lights in the cozy home under the heated glass roof. 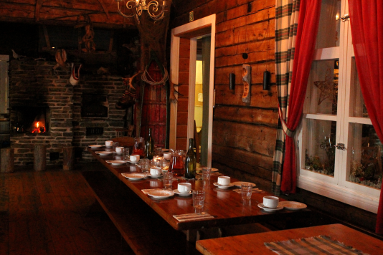 Our order restaurants you can order many of kind lappish delicacies. 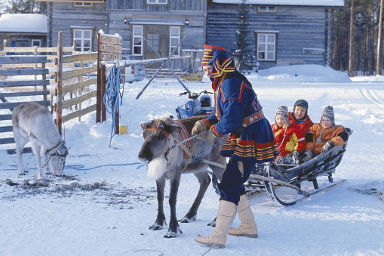 Come and enjoy the tranquil and relaxing journey of our Reindeer Safaries.